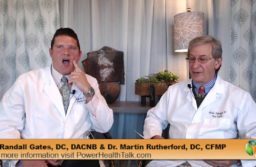 Dr. Gates and Dr. Rutherford discuss how misinformation can sabotage your progress. Please enjoy and send us your feedback! With Thanksgiving coming up soon we thought we would dedicate the next few recipes to items that can be served on that day that are friendly on the Power Health diet. Any other veggies you would like. Play with this as you will find it brings a new flavor to them that is magnificent. Combine all the prepped veggies in a large bowl. Drizzle in the olive oil, then season with salt, pepper, and other seasonings of your choice. Toss to coat. Arrange on two baking sheets, spreading the veggies out to give them room. Roast for 20 minutes, shaking the pans at least twice during that time. 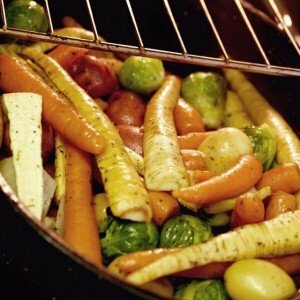 If needed, roast for an additional 5-10 minutes, until veggies are nicely roasted. Serve immediately or keep in the fridge for when you need them! 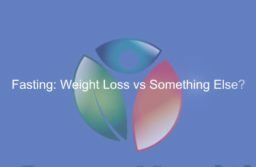 In one of your Keys to Sucess would you consider talking about how blood sugar plays a role in chronic pain and why we should manage it if ours is too low or too high? Dear Drs. This was good info for me as I hadn’t heard about any of these new concepts, so now I’m aware. I had an idea for a future topic which is natural foods and or smoothies that detox the body, as the only one I know about is sweet potatoes. So maybe we are lucky enough that you have more insight on natural detox of the body. I will be on vacation thru Nov 14, so I’ll catch up with your keys to success when I return and thanks for taking the time to do these.